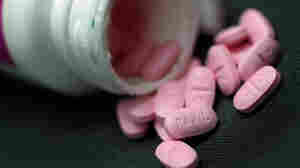 May 6, 2011  Parents can give kids too much acetaminophen by using infant-strength drops in large quantities. 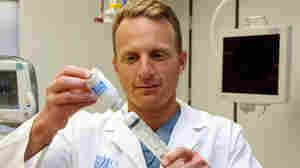 Now, makers of the medicines say they'll produce the medicines in one concentration to minimize the risk of overdoses. 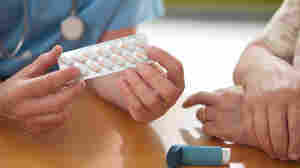 May 5, 2011  Researchers say that anti-inflammatory asthma drugs that come in pills can be good alternatives to inhalers, especially for children. But the study comes with some heavy caveats. 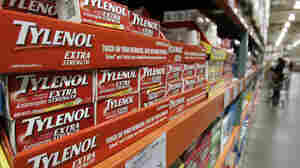 May 3, 2011  To prevent inadvertent acetaminophen overdoses, researchers also looked at changes to drug labels that would do a better job of informing consumers. May 2, 2011  A record number of medicines are in short supply these days. Some of the drugs that are hard to come by include medicines to treat cancer, life-threatening infections and severe pain.